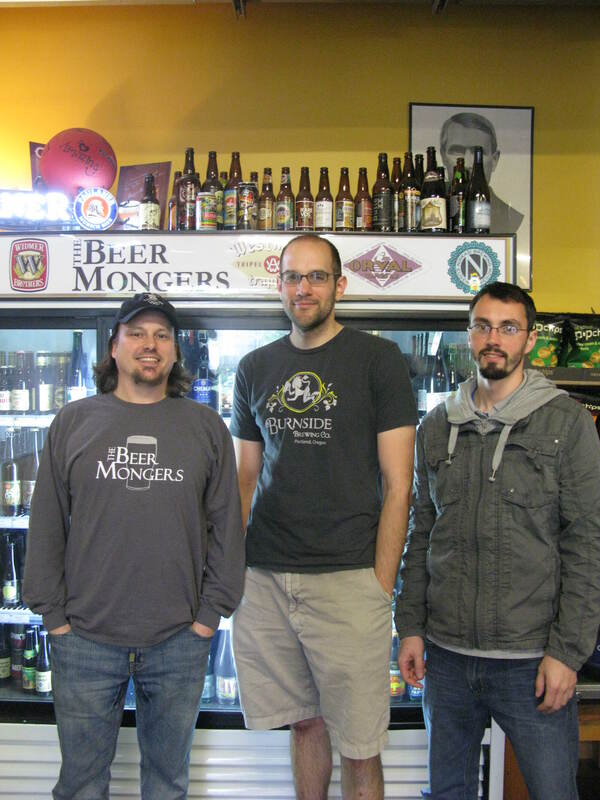 Beer Collectors Come To Portland, Mongers Turns Seven, Mt. Hood Meadows Opens Oktoberfest Season; Beer Events for the Week of September 1st. 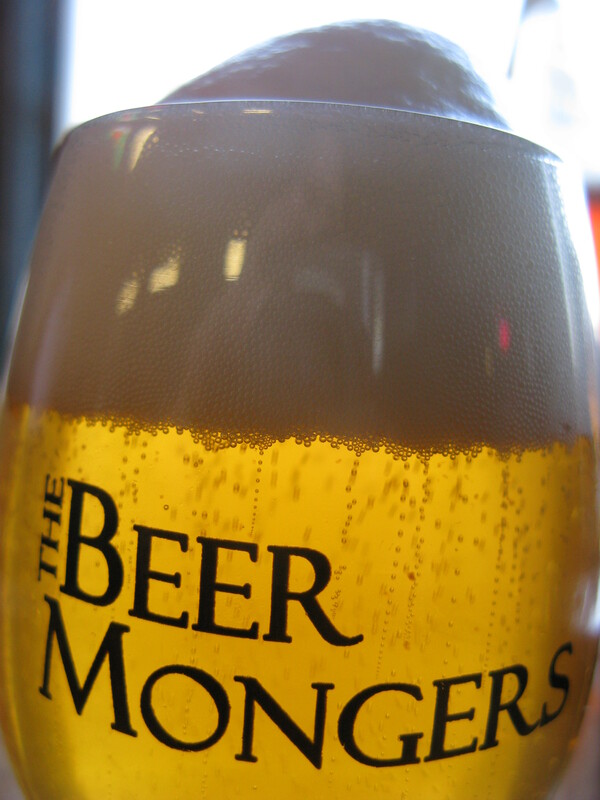 Beer Collectors come to Portland, Mongers turns seven, Mt. Hood Meadows opens Oktoberfest season and the rest of the beer events for the week of September 1st. Oregon Ducks on the big screen at 12:30 p.m.; PDX Sliders food cart 4-8 p.m.; Portland Timbers on the telly at 6:30 p.m.; and live music from Bolt Upright at 9 p.m. Sunday continues with celebrity beertenders Jim and Sam Monger behind the bar and some rare bottles; Monday winds up the celebration with a bottle share of 2009 beers, Josh Monger behind the bar, an all day potluck and a toast at 3 p.m.
De Lorean Wheat IPA comes back after a year’s absence. It’s brewed with 50/50 German Pilsner and NW Wheat malt and hopped heavily with Mosaic, Citra and Chinook varietals and “jumps out of the glass with ginormous aromas of crisp pine, blueberry and tropical citrus and finishes with a fluffy and dry wheat finish…” says brewer Ben. 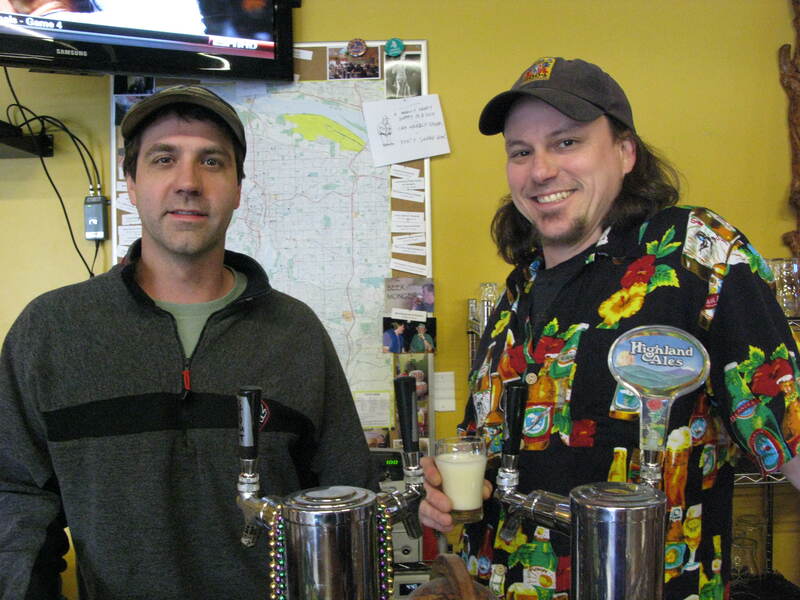 They’ll be pouring samples and talking about the beer and brewing process. Enjoy a pint of Ninkasi this month and help support the 2016 Funds for Firefighters: For very keg purchased in September, Ninkasi Brewing Co. will donate $5 to Local 43 Firefighters Union, which uses the money for their community outreach such as their Coats for Kids program. 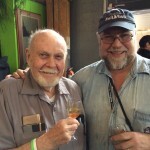 The Timbers Army Duane Graf Memorial Homebrew Competition is dedicated to the memory of Graf, an avid Timbers supporter and homebrewer and a member of the old “Row N Infantry” in section 107. The Second annual competition happened in May and the winners of the Pride of Cascadia category then brewed their winning beer at Lompoc. Join homebrewers Doron Richartz and Kendrick Martin and the Lompoc crew for the release of the beer, 207 Pale Ale, then stay and watch the Timbers v FC Dallas starting at 6 p.m.
9 a.m.- 3 p.m.Saturday Sept. 3, Red Lion Hotel On The River Jantzen Beach, 909 N. Hayden Island Dr.; $10 admission. The Brewery Collectibles Club of America is one of the biggest group of breweriana collectors in the country and this year, they’ve chosen Portland as the site for their national CANvention, which means that 600 or so avid beer collectors will be in town comparing collections, buying and selling at a big swap meet and sampling Portland’s unique beer culture. The Canvention is open to the public Saturday, and it’s a great chance to be introduced to the hobby and see a big chunk of beer history in the form of vintage cans, bottles, signs and all manner of beer memorabilia. And if you like what you see, your $10 cover can be applied to membership in the BCCA. 11 a.m. – 3 p.m. Sunday Sept. 4, Mt. Hood Meadows; $14 includes logo mug and four tix. The Mt. 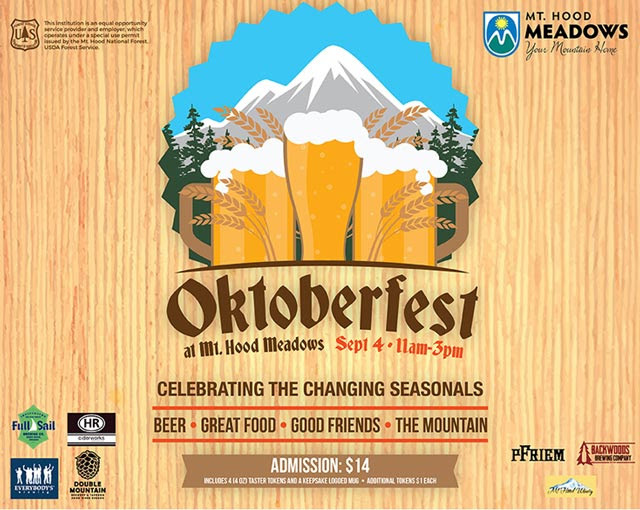 Hood Meadows Oktoberfest celebrates the changing of the seasons with flavorful craft beer seasonals and Bavarian food in full view of spectacular Mt. Hood, on the resort’s outdoor Sun Deck. The alpine setting and robust seasonal beers promise to evoke the Bavarian spirit of Oktoberfest. 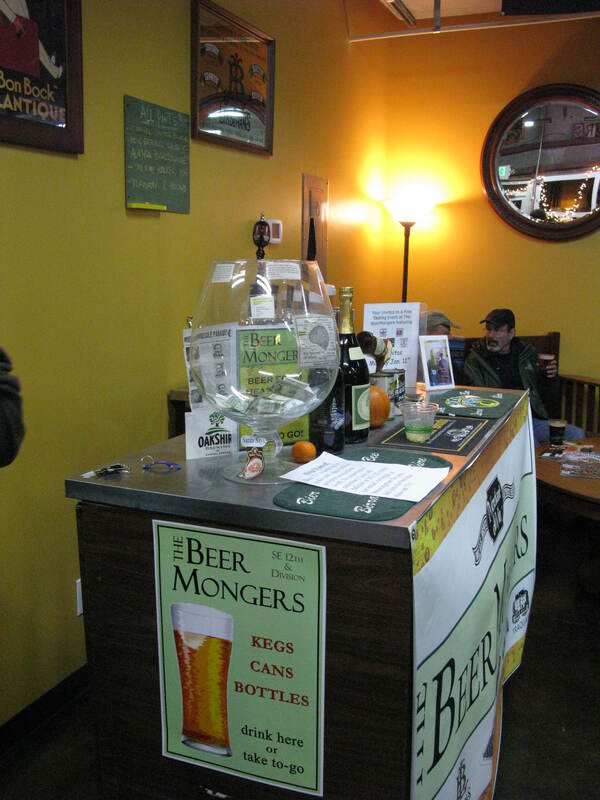 Local brewers will pour tasters of different seasonal brews and wine and cider will also be available. The regular BBQ menu is bolstered with Oktoberfest specialties including pastrami bratwurst with sauerkraut, chicken apple sausage with caramelized onion and German potato salad. Plus, for $10, you can ride the chairlift and really see some mountain scenery. 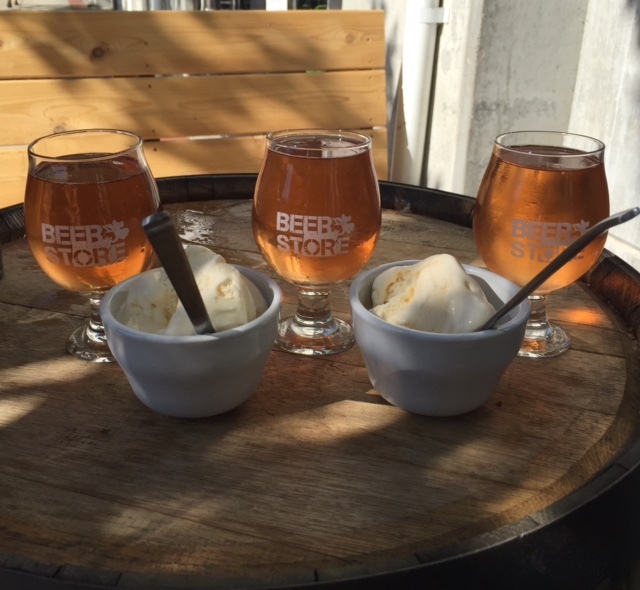 Enjoy Milwaukie’s vibrant Farmers’ Market, then stop by the recently opened Beer Store (a mere block away on Main Street) for a social on the sidewalk with ice cream sundaes with a drizzle of Finnriver Cidery’s farm crafted fruit brandywines. The cordial-style dessert fruit wines are fortified with custom distilled apple or pear brandy and aged with oak for several months and presented in five flavors: Finnriver Black Currant Brandywine, Raspberry Brandywine, Cacao Brandywine, Blueberry Brandywine and Pear Brandywine. A special selection of Finnriver draft ciders will also be available on tap. 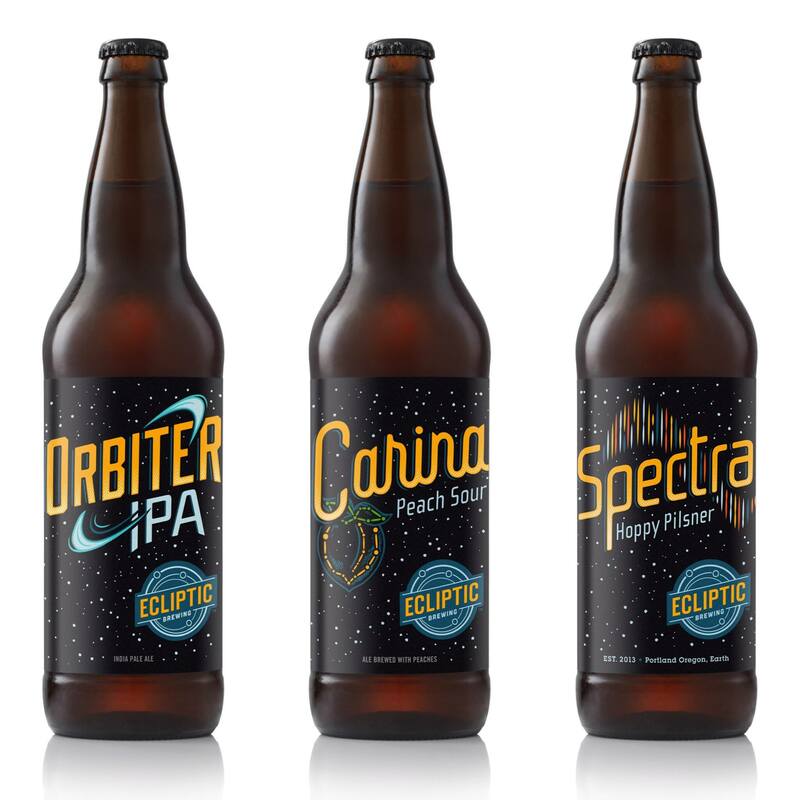 Join the Ecliptic crew for a night of beer, music, and food to celebrate the release of Carina Peach Sour Ale in Portland. There will be a Wu-Tang inspired DJ spinning while people sample Carina Peach Sour Ale, Orbiter IPA, and Spectra Hoppy Pilsner, and Church will have a special food menu.